Wandergo App for iOS | Choosing the right workspace? For many years, the workplace has been a set location but as technology has evolved, the concept of ‘the office’ is becoming evermore broad. Nowadays as a digital nomad, your office can be anywhere and everywhere but of course, some options are better than others. You might have seen those cheesy photos of laptops perched upon mountain tops or on a beach in Thailand but for people that actually work remotely, it’s pretty clear that these locations aren’t the most productive places to work from. If you actually want to get stuff done, setting up your workspace at tourist attractions is probably not your best option. So, for those of you just getting started working remotely, how do you choose the right workplace for you? Let’s go through some options. Working from home is where the journey of finding a workspace usually starts. For corporate escapees especially, they may love the fact that they don’t have to deal with a commute to work. - Hell! They don’t even have to put on pants! - But there are certain downsides to working from home. 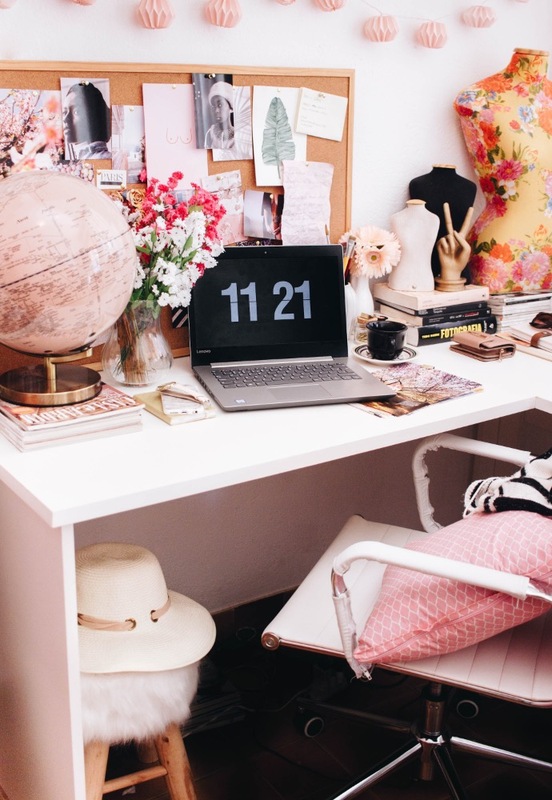 Even though ‘the home’ can be thought of as the one workspace, you’re not going to whip out the computer in the bathroom, are you? The point I’m getting at is that you still need to look around your house or apartment to find a comfortable spot to work. Right now for instance, I’m writing this article from the outdoor patio of my AirBnB here in Brisbane, Australia. The outdoor furniture is the right height for a rather comfortable standing desk and when my legs get tired I can head back inside and use the dining table. I sometimes work from my bedroom but I’m rarely productive in that space as the ergonomics are terrible. This is where working from home starts to lose its appeal. Unless you have the appropriate furniture to make an ergonomic workspace, you could end up missing the office. Additional, you may start to miss the community aspect of working from the office, not to mention the change in environment. This is where coworking spaces come in. 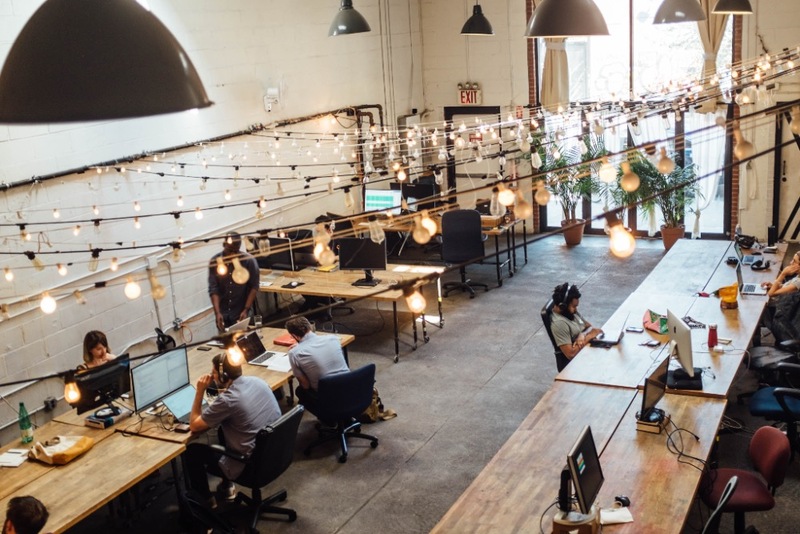 People who haven’t spent a lot of time at a coworking space might question its value but it’s clear from the current coworking boom that people are seeing the benefits. For my first year working as a remote freelancer, I refused to work anywhere but a coworking space. I liked the change of environment, the ergonomics and the community aspect. Some of these benefits are tangible like ergonomic chairs, a coffee machine and fast wifi but the intangible benefits are probably the most valuable. These are things such as the sense of community, the networking opportunities and the support you get from your peers. These benefits are often hard to notice unless you actually experience them yourself. Over the time I’ve spent travelling, I’ve made it a point to spend time at coworking spaces as this is where I’m able to make new connections. To me, this is the biggest benefit of coworking as you could always invest more money into your home internet or buy ergonomic furniture but you then you'll miss out on the communal benefits of a shared space. Sometimes however, the cost of a coworking space may be too grand or the minimum commitment too long. This is where a casual workspace outside the home might be a better option. The casual workspace is anywhere outside your home that has the table, the chairs and the WIFI but without the commitment of a coworking space membership. The casual workspace often manifests as your local cafe, a place where you can grab coffee and hang out for a bit with your computer. When I lived in Chiang Mai, Thailand, I would often spend my weekends working out of places like these as I was looking for a change of an environment and a space where I could get stuff done that was less serious and more inspiring. Often, casual workspaces are the ideal workspace when you just need to change your headspace for a few hours however I have met a few ‘digital nomads’ who treat their local cafe more like a full-time office. Keep in mind that not every cafe is a great workspace. In Brisbane, Australia (where I’m currently writing this), the cafe scene is not one where owners would appreciate you taking up a seat each day after purchasing a single coffee. As cafes are not explicitly set up for work, you need to be considerate of the owners and the other guests. 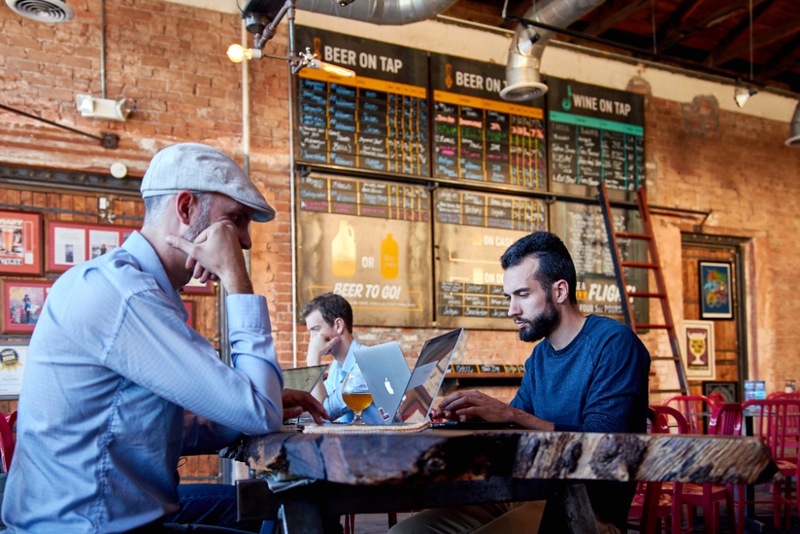 Also, Cafes aren’t the only example of a casual workspace. One alternative to cafes are public libraries. In Australia for example, public libraries are very common and set up to accommodate the community for free. Other than that, the definition of a casual workspace is wide open. Just two days ago, a friend showed me his new workspace which happened to be a random area with tables and chairs inside a rock climbing gym. And here’s the thing, the definition of coworking, libraries and cafes are now blending together in some places to become some sort of hybrid. One example is the anti-cafe trend in Europe which is seeing ‘cafe-like’ spaces turned into a business model where patrons pay for access to the space rather than the price of food and drink. Now, Up To You So you’ve now seen some options but which one is right for you? Do you want the fastest internet? Do you want to work from a space where you can meet people? Can you afford or commitment to a membership at a coworking space?